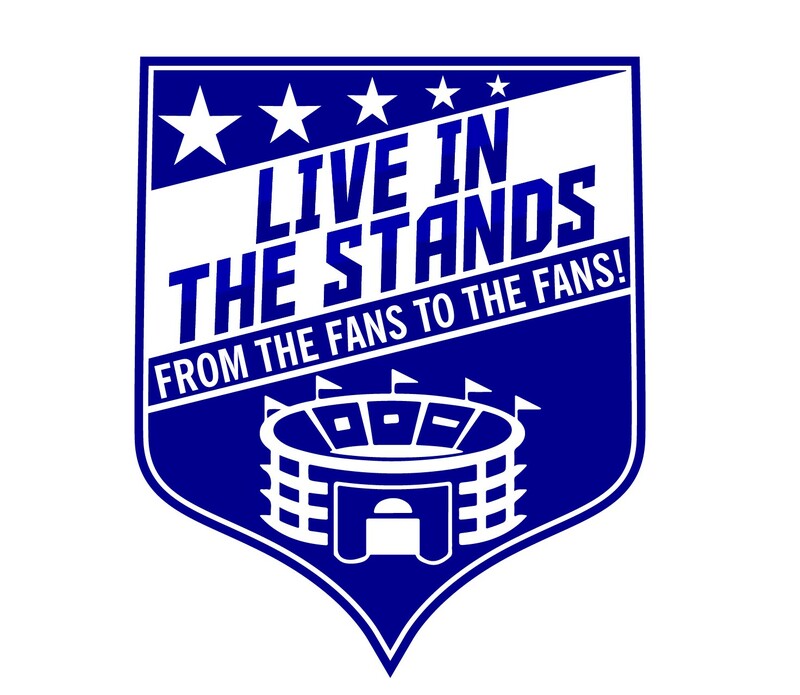 Welcome to Live In The Stands! Everything sports related brought to you by the fans, for the fans. We cover all things Fantasy Hockey and Football, as well as, NHL and NFL news! Follow us on social media! Names JJ Santagata, Graduate Student/Graduate Assistant at Mary Washington perusing a Masters in Education. You can find JJ spewing ludicrous NHL and NFL takes, some decent sports gambling picks and usually trying to find the latest topic to write about! This guy will run through a wall to do whatever it takes to stay active in hockey as his playing career has ended. Come to him for your fantasy hockey/football advice. 2017-2018 Rider Ice Fantasy Hockey champion. Not a big deal…. NHL picks is definitely his forte, NFL well, he’s undefeated in the bets he won.. Follow along with all content!